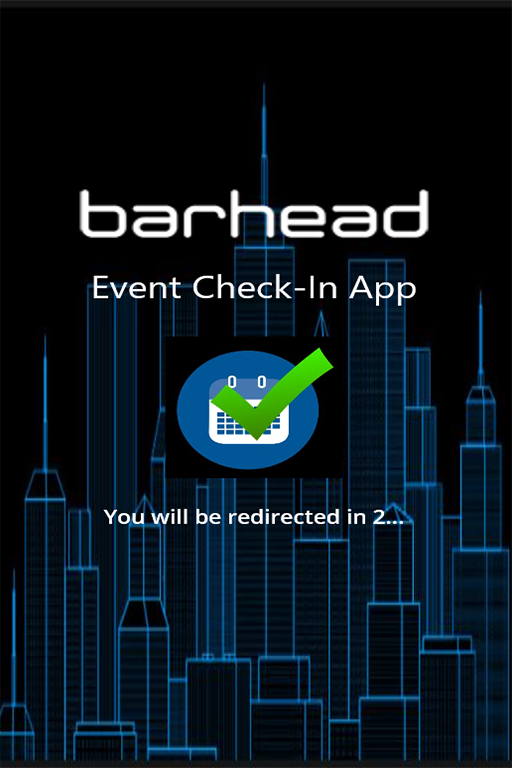 The Event Check-In app allows your team to view the upcoming events your organisation is hosting and to view the registered guests. 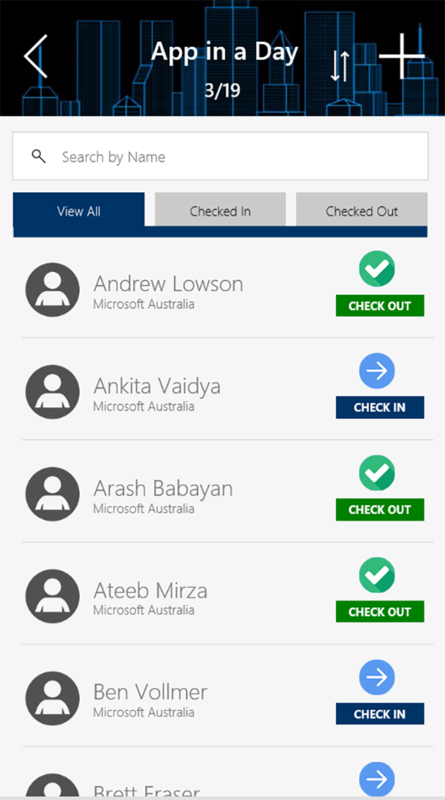 Once the event is ready to take place, your event coordinators have access to seamlessly manage the check-in process for pre-registered guests and to register walk-ins at the door. All users are then able to easily identify who is already at the event to focus their attention on guests of interest. 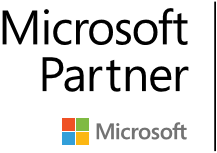 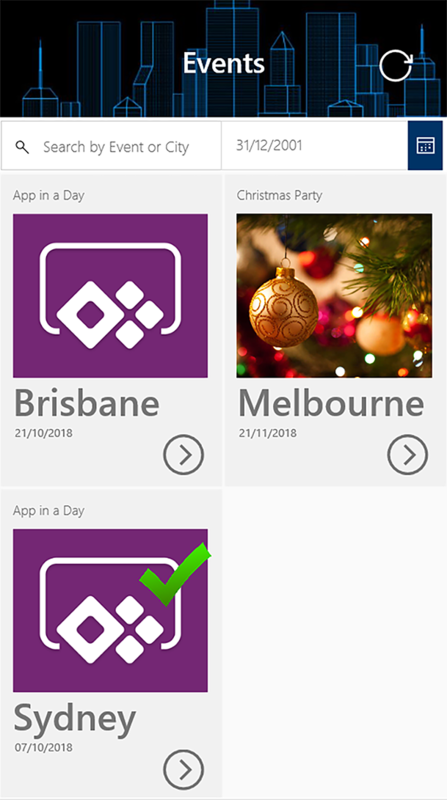 The app leverages Microsoft Excel and PowerApps to manage your events list and registered guests and could be modified to work with your existing Dynamics 365 Marketing solution which provides end-to-end support for your event planning and registration processes.